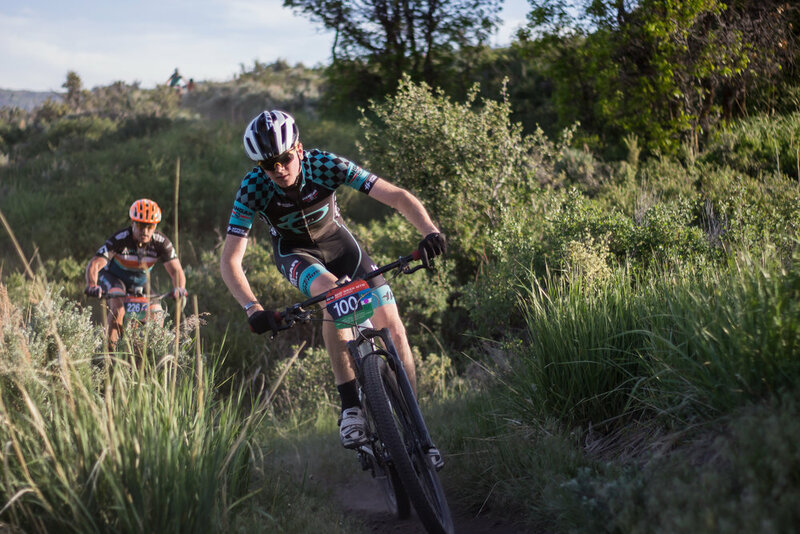 The mission of the Mid Week MTB Series is to provide a consistently fun, challenging mountain bike racing experience for riders of all ages and ability levels at venues throughout the Salt Lake Valley, Wasatch Front, and Wasatch Back. Proceeds from the Mid Week MTB Series benefit the Youth BEST program. Visit MidWeekMTB.com for Series schedule, locations, and registration information.